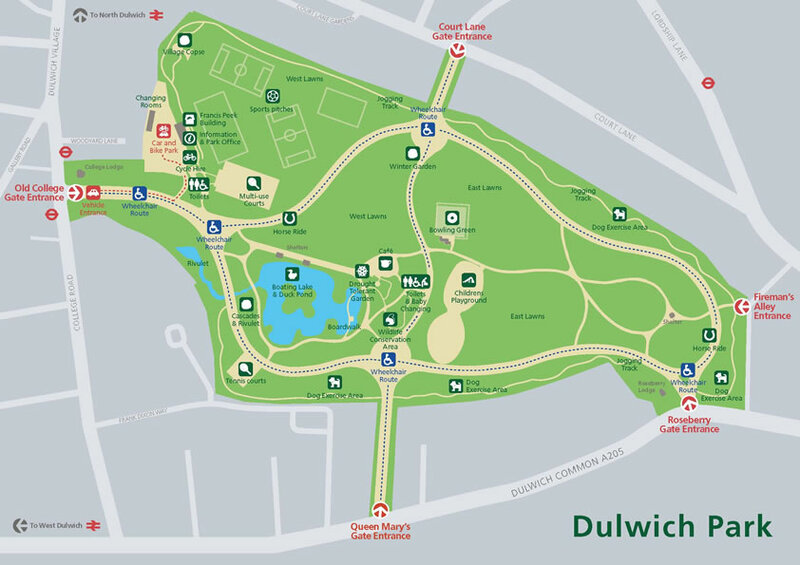 Below is a map of Dulwich Park. There is a dog walk around the perimeter of the park and the main path is marked with distances for runners. For a full list of amenities please click here. 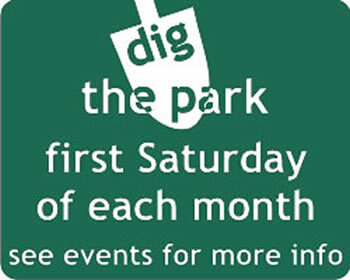 You can download a PDF of the Dulwich Park trail from Southwark Council’s web site here.